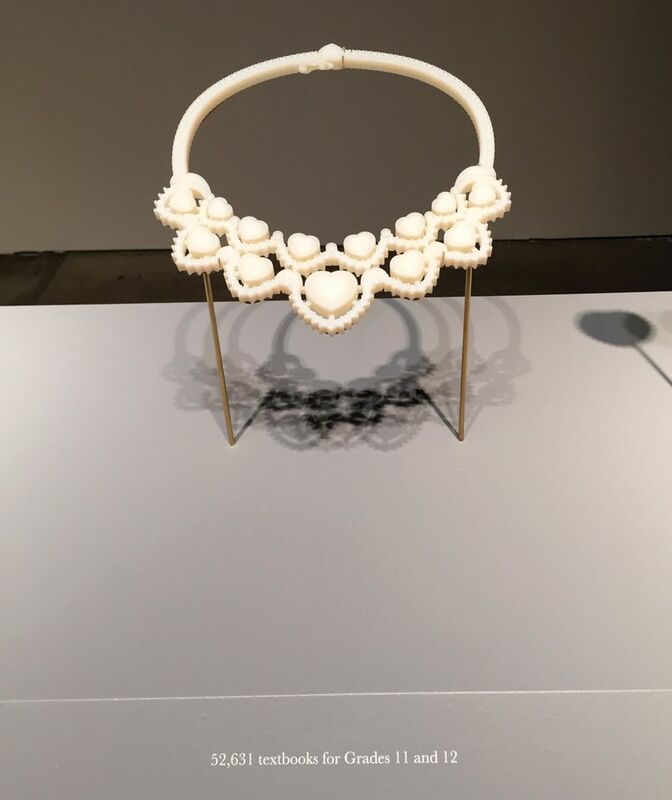 A stash of jewellery smuggled out of the Philippines by Imelda and Ferdinand Marcos has reappeared in Hawaii—at least in 3D printed form—as part of a project for the Honolulu Biennial (until 5 May). In 2016, the Philippines government announced it would auction the Hawaii jewels and two other collections, valued at a combined $21m, to recover some of the billions of dollars of ill-gotten wealth amassed by the Marcos clan while they were in power. 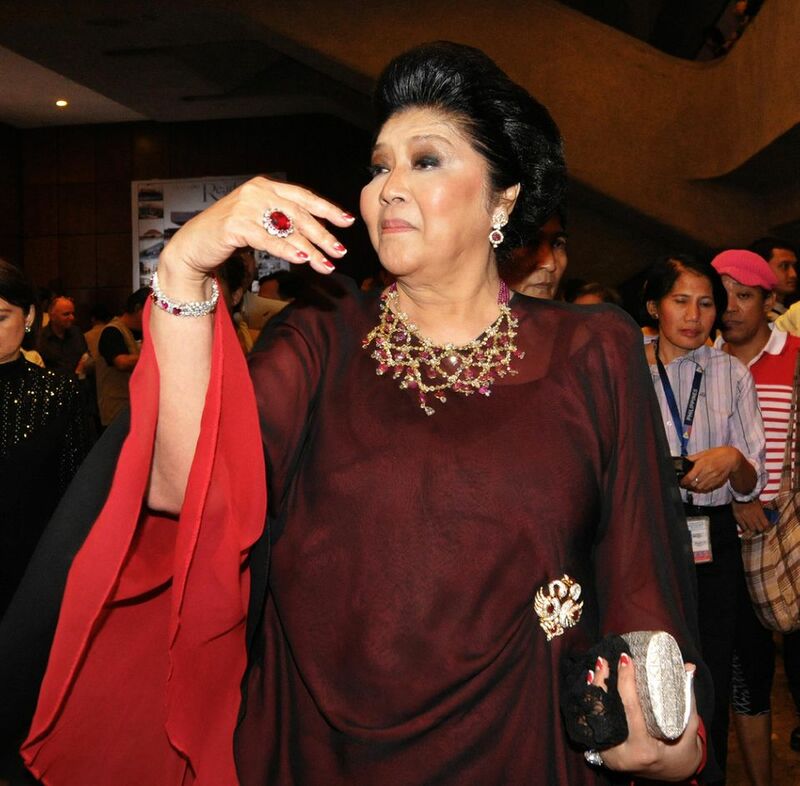 But Imelda, now aged 89 and back in politics, has fought for their return. Despite the country’s Supreme Court ruling that the jewellery was illegally acquired, no move has been made to sell the jewels since President Rodrigo Duterte—an avowed admirer of the draconian Marcos regime—came to power. “We don’t know what has happened to them,” Abad says of the collection, adding that the ghostly replicas he and Wadsworth Jones have created are based on photographs taken when the jewellery was appraised by Christie’s three years ago. Below each piece, instead of a monetary value, is the equivalent in social services it could have paid for, as calculated by the Presidential Commission on Good Government, an agency Duterte has attempted to dissolve. An antique diamond and pearl tiara, for example, could “provide housing to 1,200 homeless beneficiaries”, while a matching set of antique diamond, sapphire and ruby bracelet, pendant and earrings “is worth the full immunisation of 20,000 children plus 17,600 pneumococcal vaccines to senior citizens and infants”.